We all understand how distressing it can be to see a loved one being affected by a terminal illness. That is where we can help, providing specialist day-to-day support so that you and your loved one can make the most of your time together. Dove Home Care provide Palliative care at home. Palliative care at home enables you to stay in the home that you feel comfortable in, surrounded by precious memories, priceless possessions and the people that are dearest to you. With one-to-one support from one of our specialised compassionate carers, who is experienced in palliative care, you can have the support that you need, when you need it. Whether you are looking for a full-time live-in carer or a visiting carer for those times when you or your loved one are in need of some extra support, we provide the full range of care services for palliative care. With local branches and fully trained carers all over England, we are able to provide palliative care at the last minute. Palliative care is specialist support for people who are living with terminal illnesses or living with a life-threatening condition and need some extra support. The support included in palliative care includes relieving stress in order to improve that person’s quality of life, to promote their independence and offer emotional as well as practical support. Whilst some people are receiving care at a residential care home or nursing home, palliative care at home is becoming a very popular choice. When given the option, most people would prefer to stay in their own home, where they are familiar with their surroundings and their lifelong memories and possessions. Hygiene care, such as bathing and toileting. Medication support, including reminders to take medication or administering taking it. Help to move around the home. Housekeeping duties, such as: washing up, changing beds and vacuuming. Preparing meals and washing up afterwards. Caring for a pet, feeding and walking. Running errands like collecting prescriptions and doing shopping. 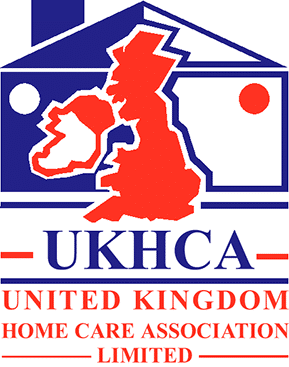 Companionship and supporting independent living within your home. There are many options for palliative care in the home. Here at Dove Home Care, we offer a range of home care packages which will be tailored to you or your loved ones’ every need. Unlike introductory agencies, your local care manager will be there in case you have any changes or concerns. This fully managed service gives you the extra reassurance, so if anything changes or if you need more or less care, we can easily change it, to suit your needs. A specially trained live-in carer will provide you with the 24/7 care and support that you need. Your fully trained carer will be specifically trained in order to fit your needs and carefully selected, based on your personality and care needs. Your carer will live with you and support you with your day-to-day living. Your carer will focus on promoting your independence and helping you to do the things that you are unable to do alone, he or she will also become a great friend or companion. If you or your loved one would prefer support visits at specific times of the day or overnight, your local Dove Homecare branch will support you with this. Your carer could visit you for as little as half an hour each week to as much as several times a day or overnight care depending on the level of support that you need. An expertly trained carer can enable you to retain your independence in your own home. If your usual carer needs to take a break, we can offer you respite live in care from as little as three days. If you have been let down by your carer or they have been taken ill, that is where we can help by providing you with emergency care. One of the main benefits of palliative care is that you are able to receive the care that you need in the comfort of your own home from somebody that you know and trust. Knowing the person that your loved one is comfortable with and trusts also give you peace of mind. Having support in your own home, not care in the hospital or in a respite care home, makes it easier for everybody. It is easier for your family to visit you in a place that they are used to visiting, also if given the choice it may be more convenient for you to remain in your home as opposed to moving if this option is practicable. Round-the-clock care allows you or your loved one to adjust the care package to meet changing needs, and with one to one care, we can respond straight away. Family members can carry on with their lives knowing that their loved one’s condition is being monitored and that they will be notified of any developments. 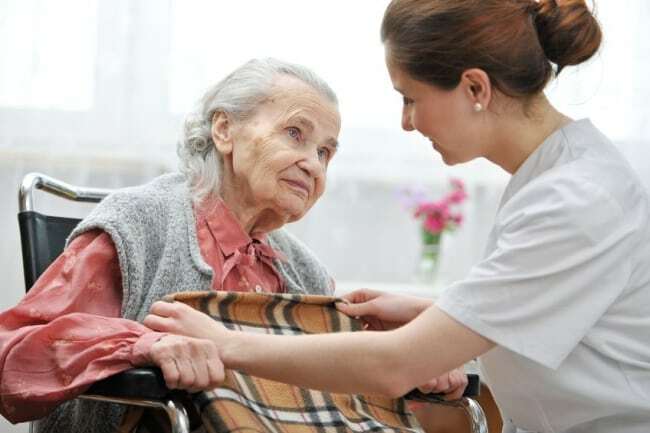 You can also be assured that the caregiver is assessed to the extremely high standards of the care quality commission board and care will be delivered to an exemplary standard. Find out more about the advantages of using a managed palliative care service instead of employing a carer directly. How quickly can palliative carers be arranged? When somebody is ill, conditions can change drastically. The need to arrange palliative care can be very urgent and can come as a surprise, this can cause a great deal of pain and distress. We offer emergency home care for a variety of circumstances and we can arrange care within 24 hours of you getting in touch. Please call us to discuss the options. In many instances, we can arrange for support to start in as little as 24 hours. Palliative care … is specialised care for people with serious illnesses. It is focused on providing people with relief from their symptoms, the pain and the stress of a serious illness – whatever the prognosis. Our goal is to improve the quality of life for both the person suffering and their family and loved ones. We can provide care from a half hour call to 24 hour Wrap around care, as needs change. We are flexible to changing needs and can respond quickly to these changes.